It can be very difficult to find activities that will be interesting and fun for younger children, parents, AND teenagers. Outdoor activities are even harder to find for every age group. There are ton’s of activities younger children will love. You can do many different activities such as hiking, swimming, tubing or even horseback riding but finding any of those activities that will work for all age groups together at once can be a daunting challenge. The solution for this is just may be an ATV tour for the entire family. 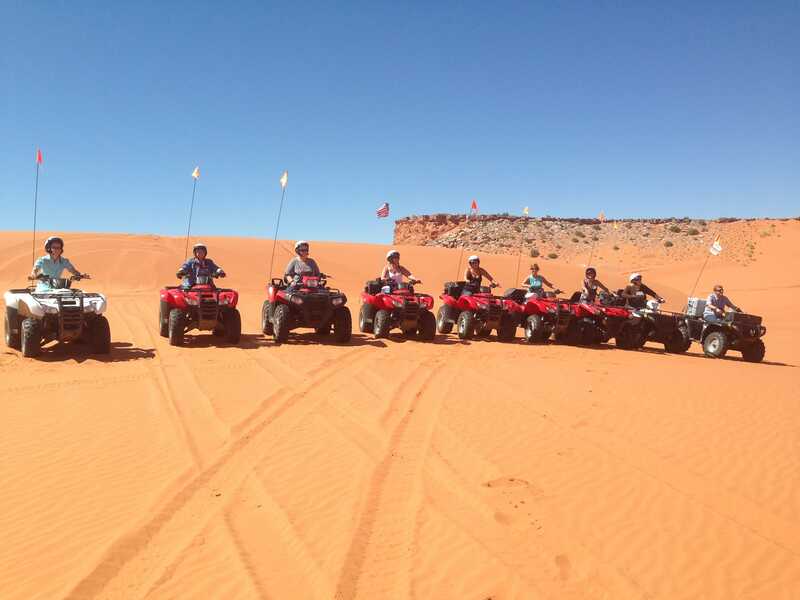 Typically, you will find tours that offer ATV’s for one person, ATV’s for two persons and UTV’s for 4 persons. No matter what size your family is, this is an activity that can be enjoyed together. An ATV Tour is pure excitement for all. Younger children love the excitement of riding on an ATV. The teenagers will love the thrill and power of an ATV. Teenagers like the power they feel from these massive machines. They also love having the ability to actually drive an ATV, depending on age. Parents will love the idea that they have found an activity everyone will talk about for years to come. Forming new and exciting bonds with your children and finding a common interest. Being able to get the children outside in nature and leave the electronics in the car. 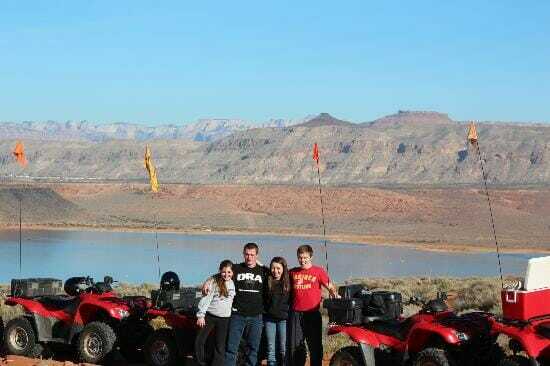 Your family will discover Utah in an entirely different way than you would with any other activity. The ability to get up close and personal with Utah’s incredible geology, fauna, and flora. Creating lasting memories that your children will never forget. Learn about the history of the area as well as the three different eco-systems you ride though. Lastly and most importantly, you move up on the cool parent ranking for thinking of this adventure. 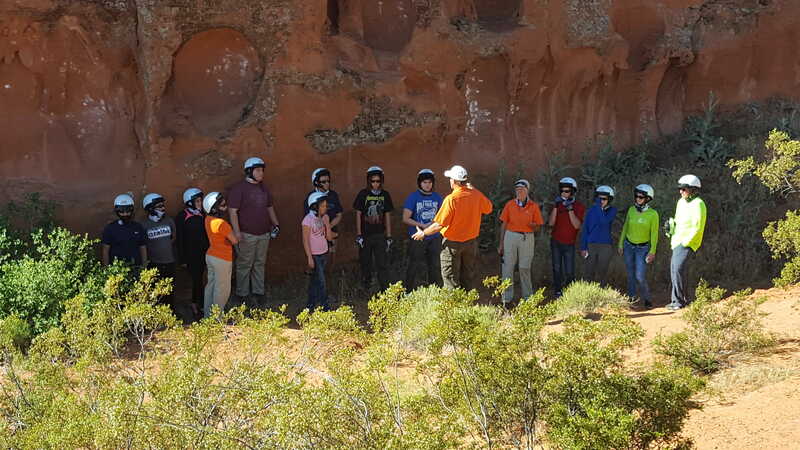 At ATV & Jeep Adventure tours we love to help families connect with nature and one another by giving every one an outdoor adventure that will be the experience of a lifetime.